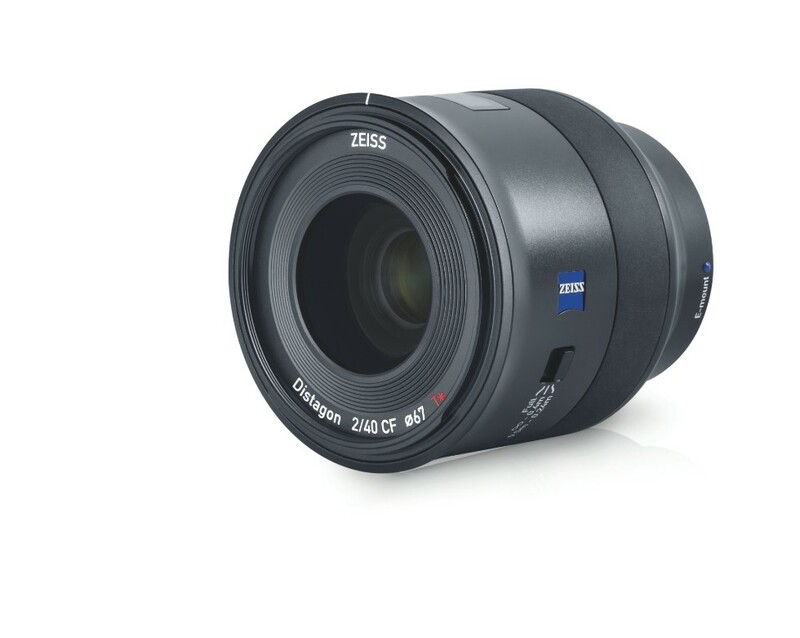 The new announced Zeiss Batis 40mm f/2 CF lens for Sony full frame mirrorless cameras now available for pre-order at B&H Photo Video/Adorama/Wex Photo/ParkCamera. Release date in the beginning of December. Zeiss Batis 40mm f/2 CF FE Lens to be Announced Next ! Previous Previous post: Rumors: New Sony Announcement on October 16th ? Next Next post: Hot Lexar UHS-II SD Card Deals at B&H Photo Video !